Underarm fat doesn’t discriminate, and it can plague overweight and skinny people alike. It bulges out of your bra and makes tight clothing look very unflattering. In some cases, even dieting and exercise won’t suffice to eliminate armpit fat since it’s usually not a hundred percent fat and can likewise be fat and breast tissue that traveled to the armpit. If you’re one of the many people who’ve tried everything from dieting and exercising to different bras to no avail, you still have hope. The following are cosmetic procedures that can effectively and safely eliminate your pesky underarm fat. CoolSculpting treatment in Utah is among the most sought-after cosmetic procedures for banishing armpit fat. This innovative fat reduction cosmetic procedure basically targets underarm fat cells and kills them through cryolipolysis or freezing. It doesn’t require any downtime at all and can give you significant results — depending on how much armpit fat you need to get rid of — in as little as one to two treatments. These injections are made up of deoxycholic acid, which is very effective at destroying fat cells. This is one of the most popular cosmetic treatments for banishing the dreaded double chin but is fast becoming a popular treatment from getting rid of underarm fat as well. 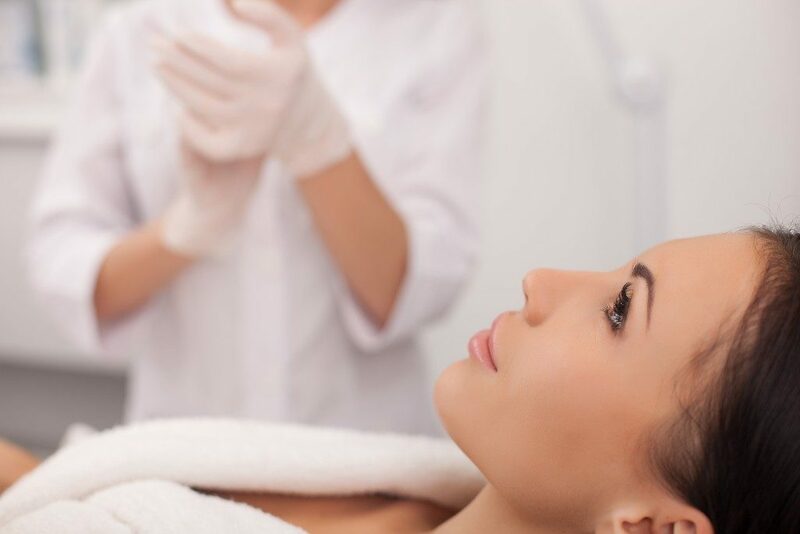 A treatment typically takes 20 minutes to complete, and you might need three to five treatments for noticeable results. You can see results in about two months. The greatest thing about Kybella is that once you achieve your desired results, they’ll last indefinitely since your armpit fat cells won’t be able to regenerate. Unlike standard liposuction, laser lipo utilizes laser for melting armpit fat away and achieving a more contoured underarm area. You also won’t need to go under anesthesia. Your surgeon will just need to make a tiny incision and laser the excess fat instead of vacuuming it as with a traditional lipo. You’ll notice results after a few days once swelling in the target area has subsided. You can also go back to their daily activities in just a couple of days. This cosmetic procedure is typically performed alongside liposuction. Brachioplasty, more known as underarm lift, involves removing excess fat and skin and then tightening skin afterwards. You’ll need to go under anesthesia and several incisions so recovery time will be longer than laser lipo. This is most suitable for individuals who’ve lost a lot of excess weight and have severely saggy skin. If you’re tired of dealing with your armpit fat to no avail, consider these cosmetic removal options. Do note that the best option for you would come down to the severity of the fat deposits, your budget, and how fast you need to see results. With this in mind, it’s best to discuss your case with an experienced cosmetic surgeon to figure out the most appropriate treatment option for you.